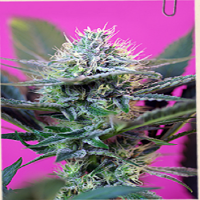 The team at Sweet Seeds retains a select collection of high quality feminized Cannabis genetics that can be helpful now and in the future for mankind. 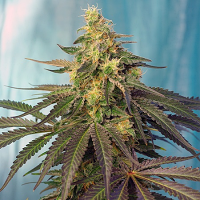 Sweet Seeds believes that plants are the largest laboratories in the world and that it is the duty of all to preserve these unique cannabis genetic combinations that can be a source of untold resources. 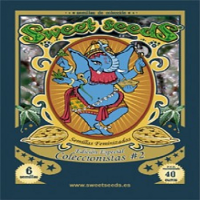 The team at Sweet Seeds also believes that preserving biodiversity is insurance for the future of planet Earth, especially because within the last hundred years, the Earth has experienced one of its greatest periods of extinctions of species and varieties. 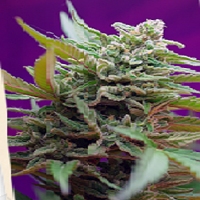 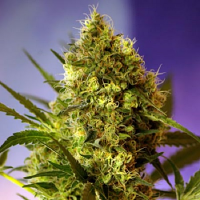 The largest Spanish marijuana seed bank offering feminized cannabis seeds. 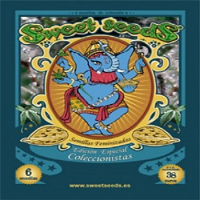 Sweet Seeds have won various cannabis cups in Spain and others countries.